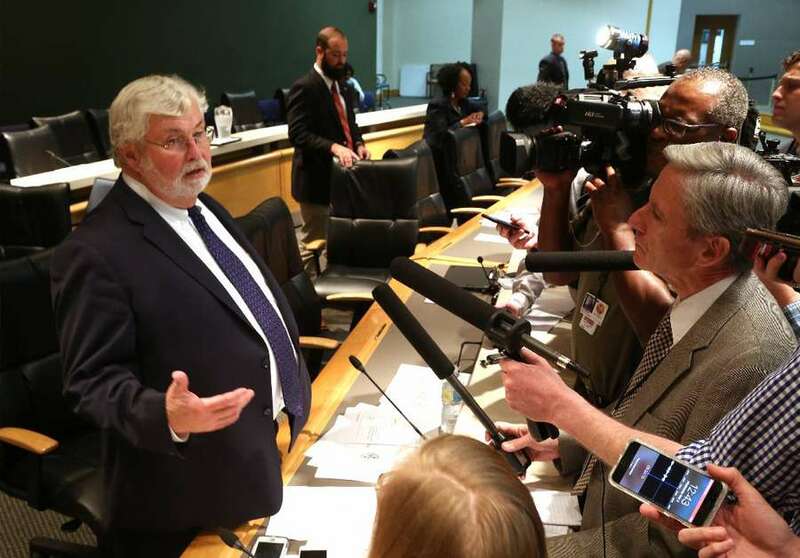 SCOTT KEELER | Times Senator and budget chairman Jack Latvala, R- Clearwater, left, answers questions from reporters about the State budget agreement. The legal wars in the Senate’s sexual harassment saga have moved to circuit court. Perrin Rogers has filed a sexual harassment complaint against Sen. Jack Latvala, R-Clearwater, alleging that the veteran legislator groped her at a Tallahassee bar and in a Capitol elevator and harassed her with inappropriate language for four years. 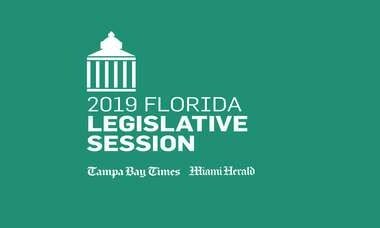 Latvala has denied the allegations and, as part of his evidence, presented the Senate special master with an affidavit from Tysinger, a 22-year-old aide who worked with Perrin Rogers in the Senate Majority Office, as well as copies of select text messages between them. 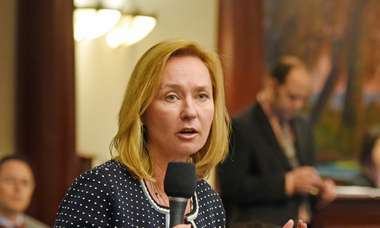 Perrin Rogers amended her complaint accusing Latvala of intimidation and retribution, in addition to the harassment, and suggesting that Tysinger falsified the text messages. In the defamation lawsuit, Tysinger accused Rogers of lying about the text messages and of defaming Tysinger by calling her mentally ill, suggesting she threatened suicide and “engaged in numerous sexual encounters with people she worked with.” Tysinger is seeking $15,000 in damages. Rogers’ attorney, Tiffany Cruz, fired back, asking that the Senate provide either a Capitol Police or Florida Department of Law Enforcement officer to be assigned to Perrin Rogers as she enters and exits the building and while she’s in her office because she doesn’t feel safe. In a Dec. 6 letter to Senate President Joe Negron, Cruz also asked that he place an “ethical wall” around Negron’s chief of staff Cheri Vancura, whom Cruz accused of having a close personal relationship with Tysinger and Latvala and was afraid she would share information with them. Those letters and the call for security triggered Tysinger’s defamation complaint, said Marie Mattox, Tysinger’s lawyer. “This is not related to Latvala at all. Regardless of what Perrin Rogers claims are true or not true, she [Tysinger] is a casualty of this process,″ Mattox said. Cruz has said she is being paid by Perrin Rogers, and her husband, Tallahassee political consultant Brian Hughes. Cruz also hinted Monday that she is setting the groundwork for a lawsuit against the Senate. Last week, she sent a letter to the Senate asking that it preserve all “documents, tangible things, and electronically stored information” relating to the case. “My client had hoped for a fair and impartial process in the Senate, but due to recent actions, we have serious concerns,″ she wrote. Tysinger joined the office after working on the political campaigns of Negron, and his wife, Rebecca Negron’s failed campaign for Congress.